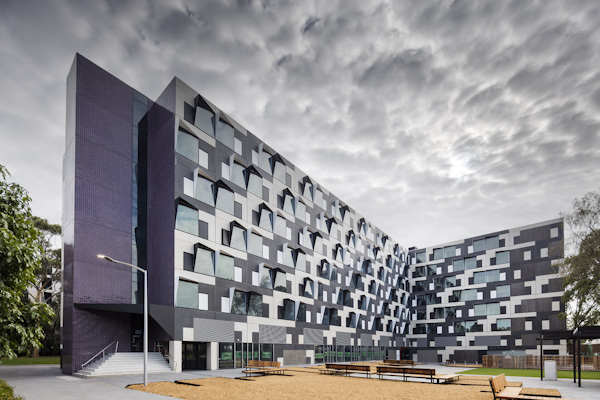 Monash University is delighted to offer a postdoctoral researcher position in computer science. Eligible candidates should submit the applications before December 19, 2018. Do you have what it takes to be a part of an initiative within the Faculty of Information Technology, undertaking human-centred action-oriented research in the field of digital technologies for social justice? Collaborate with both doctoral students and academics in the planning and execution of the program of action research into how digital technologies can facilitate access to employment and information law. You will be cross-disciplinary, using your research knowledge from law, machine learning and human-computer interaction. You will have a doctoral qualification in Computer Science with a specialism in human-computer interaction, good knowledge of machine learning, employment law and disability law in common law systems.